Rebecca A. Fannin, an editor, author and expert on global innovation and investment trends, shares her impressions of the Open Innovations forum with Forbes.com. 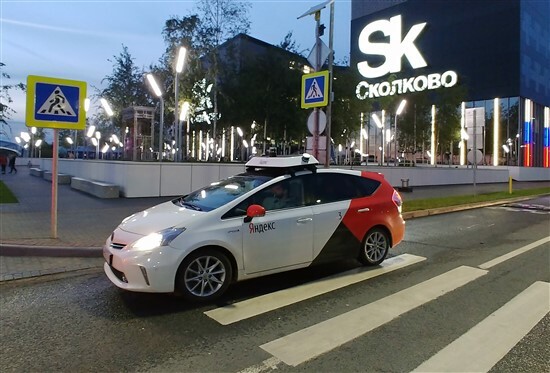 A Yandex driverless taxi driving inside the Skolkovo innovation centre. Photo: Sk.ru. The Russian-China fund, backed by the China Investment Corp. and the Russian Direct Investment Fund with $2 billion in commitments, will also pour money into Skolovo's three funds for emerging companies in information technology, 4.0 industry and agriculture, which each have $50 million in capital currently. Read the full article here on Forbes.com, where it was originally published.